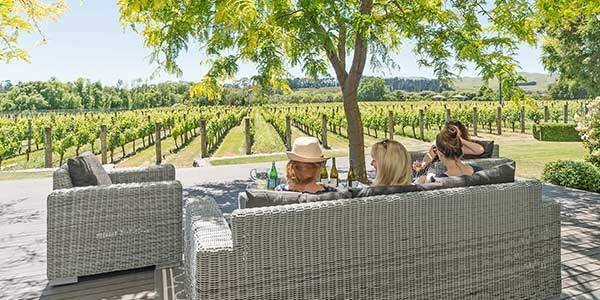 Escape to the Wairarapa and experience a stay at our colonial-style property for a unique vineyard vacation. The perfect place for weddings, family gatherings, corporate events or as a special occasion venue. 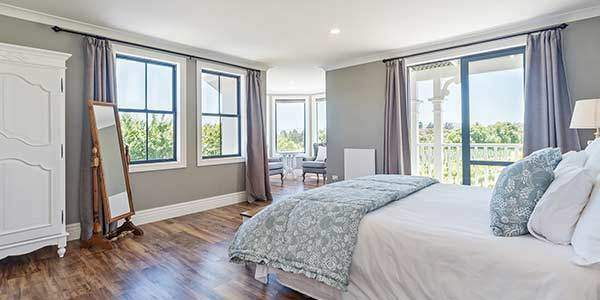 Explore available dates for your stay and get in touch with any questions about Lismore House. 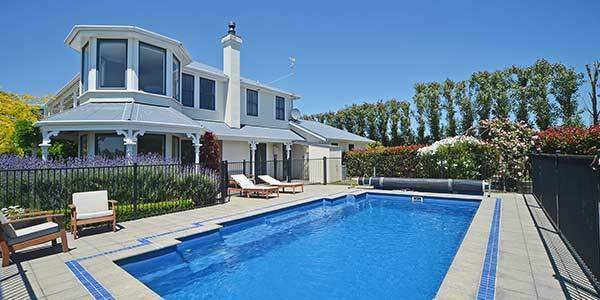 Located just 5 minutes from Martinborough Square and 60 minutes from Wellington, Lismore House is a luxury 5-bedroom, 325m2 colonial style property available for short-stay rental. Situated within the 14 acre grounds of Lismore Estate, Lismore House is a perfect place for vacations, family reunions, honeymoons, corporate events or as a special occasion venue.